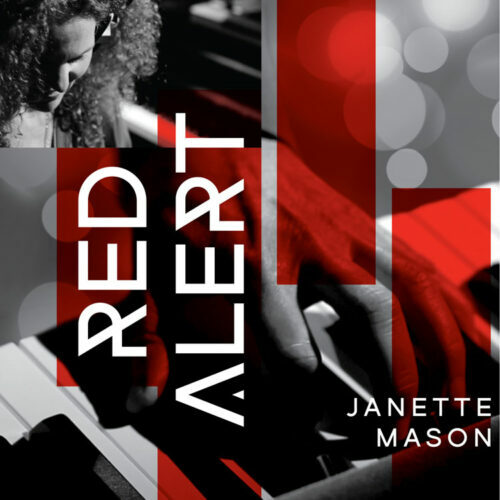 Dot Time Records is proud to present Red Alert from London based pianist, composer, arranger and producer Janette Mason. 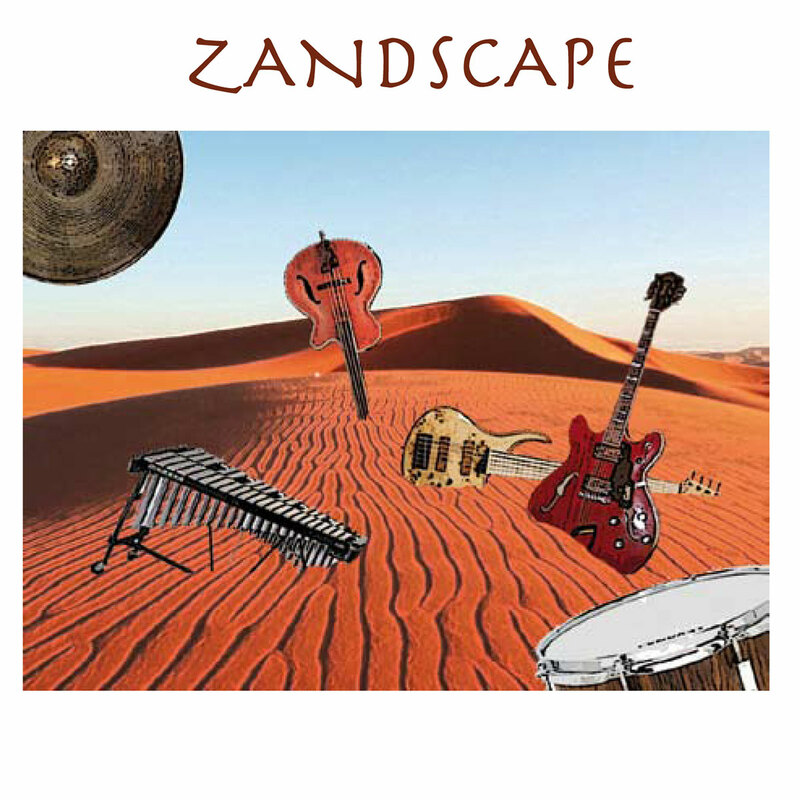 Inspired by her passionate belief that jazz needs to constantly evolve to attract a younger, more diverse audience, Janette’s unique contemporary jazz compositions draw on her wide-ranging influences (from Dave Brubeck to David Bowie and Herbie Hancock to Goldfrapp). 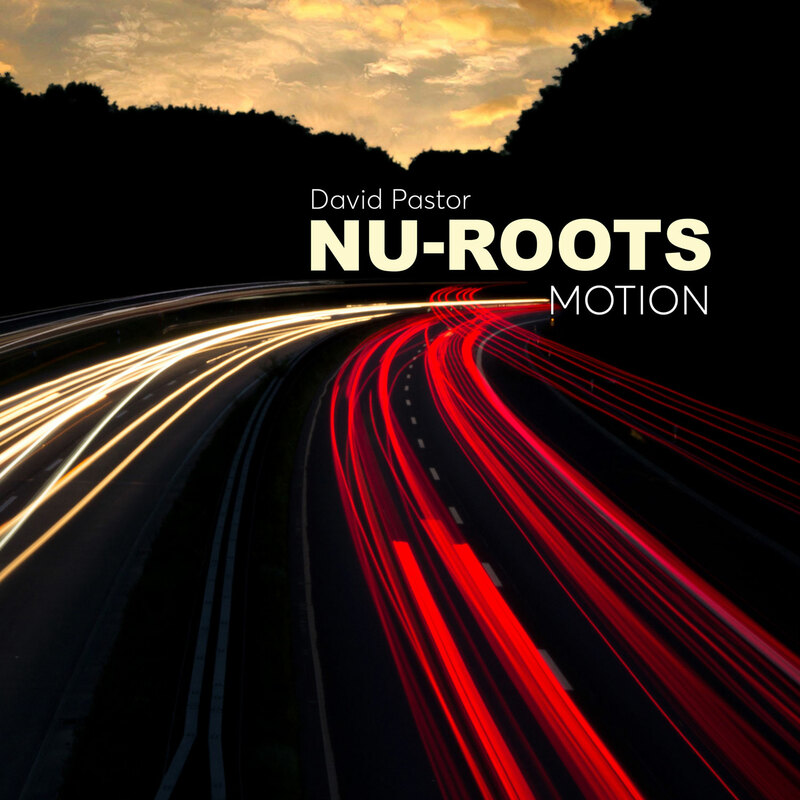 Janette’s powerful and rhythmic approach to the piano is subtly fused with the keyboards to create a musical journey that is as engaging as it is thought provoking and brought to life by the explosive combination of Jack Pollitt on drums and Tom Mason on bass. 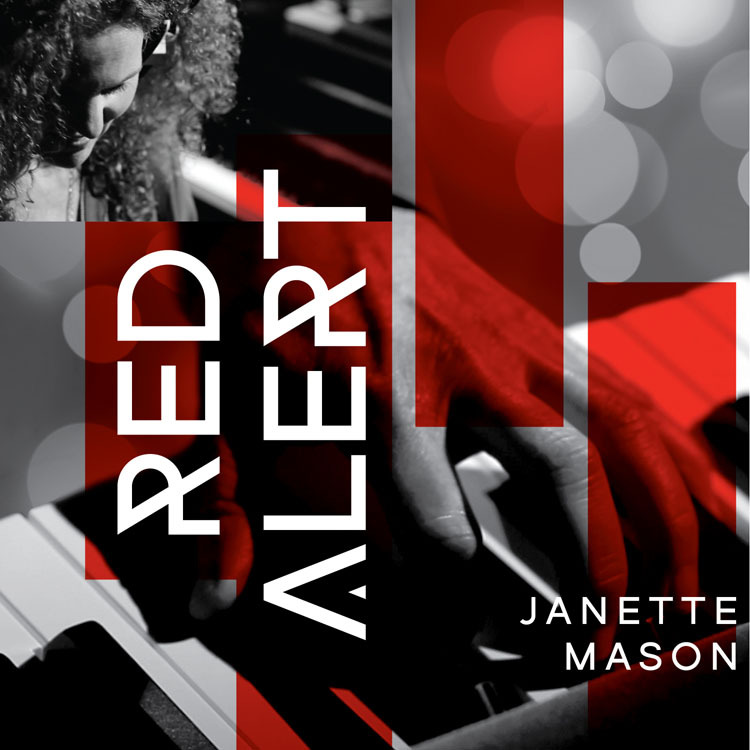 Nominated for a Parliamentary jazz award for her second trio album Alien Left Hand, Red Alert is a direct musical response to the political and social challenges now facing us all.